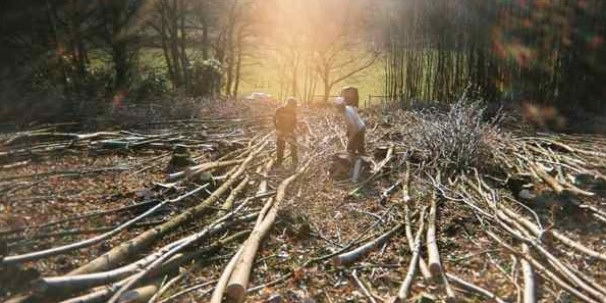 With all our work Treelife sticks firmly to our philosophy of promoting trees and all associated aspects of their role in the health of the local ecology. Diagnosis of appropriate tree care. 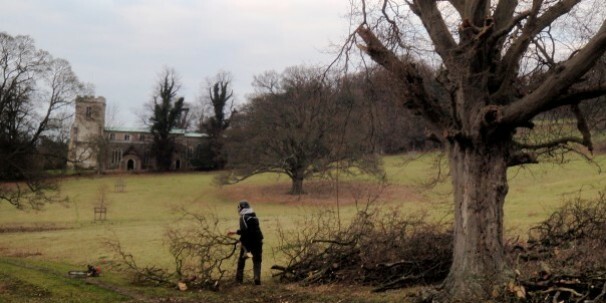 By understanding and appreciating the complex and delicate balance surrounding the ecosystem of trees, from the form of their growth, to the roots and soil, the habitat of bats, birds, bugs and fungi, there are many elements that must be observed and understood in order to carry out the best possible treework. 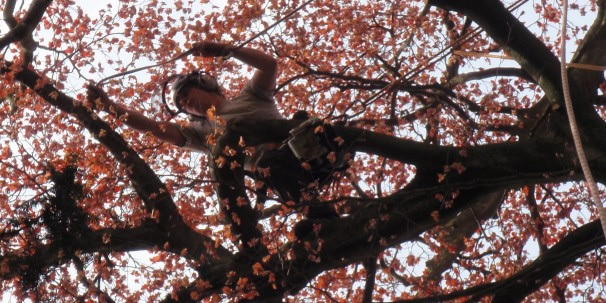 Each job is tailored to suit both the client and tree, by contacting Lauran in our office on 01442 244698 we can arrange for a fully qualified arborist to provide free advice and quotations at a time that is suited to you. 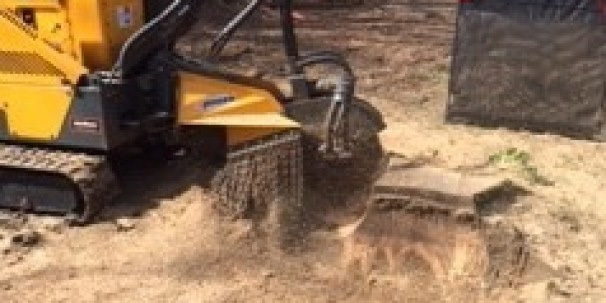 From small tree stumps to the largest stumps we've got it covered.